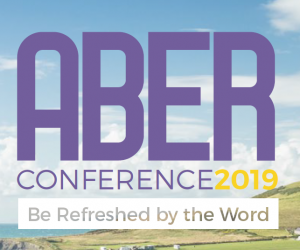 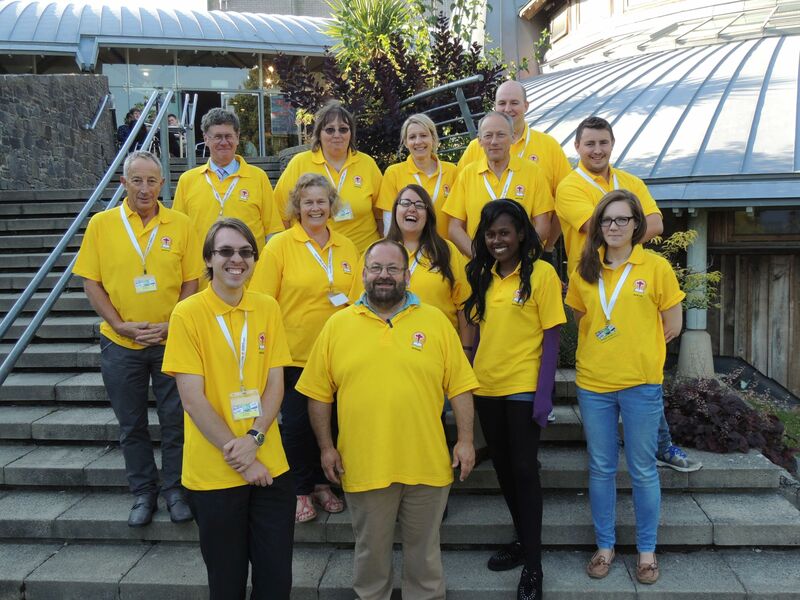 A big part of the Aber Conference are the teams of volunteers that come year on year to help in the various ministries that run throughout Aber week. 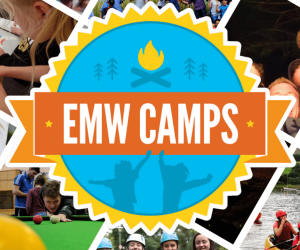 Please pray for these teams as they plan their respective activities for the week. 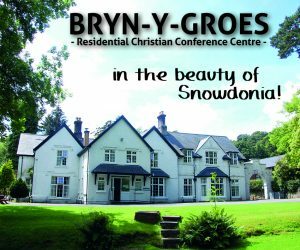 We have also been busy gathering information to be included in the Conference Guide that will be sent out to delegates a few weeks before the conference.